the 3-5 shot panorama is a really cool way to capture a scene. it’s not really a pano but think of it as a S-U-P-E-R W-I-D-E picture as you aren’t doing a full 360. you can take these with any camera. it doesn’t have to be expensive. and you don’t have to have a super wide lens. 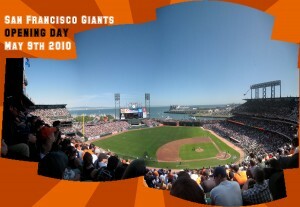 in fact you may want to shoot you pano using a more zoomed lens instead of the widest setting. 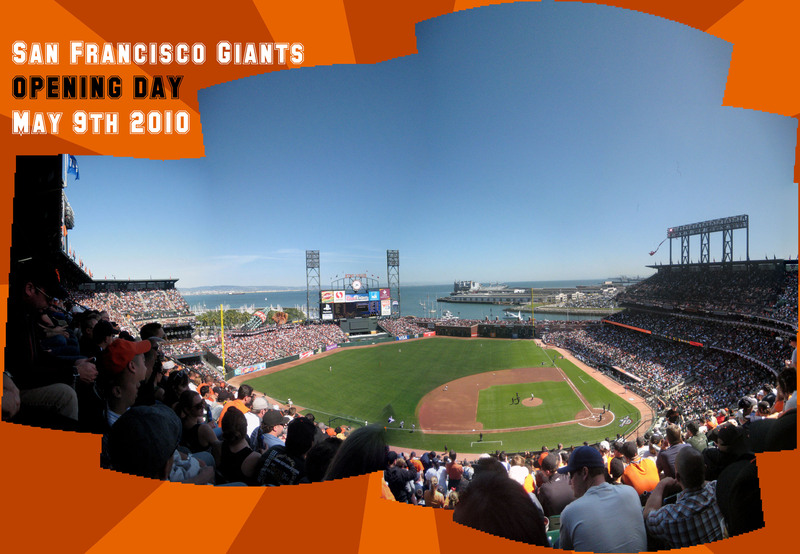 some cameras have a PANO mode. this is nifty tool but we have some issues with this mode. first thing is that you have to practice using it because it forces you to shoot a specific way. you don’t need that mode to make a 3 shot pano. how to take a 3 shot pano. start with your lens as wide as possible. later you can change to a more zoomed in setting. the cameras orientation can be either taller than wide or wider than tall doesn’t matter but stick to one as you are learning. if there is a way to lock the exposure do that so your frames look to be about the same exposure. when you start taking your pano be quick about it but don’t rush. all the 3 shot panos that we take are hand held but you need to mind some things. the pivot point of the camera. if you get really far off it makes it harder to stitch back together without distortion. exposure is a factor so find a way to hold a setting. framing the important parts of the pano so those subjects are in the middle makes certain you won’t cover up those interesting bits. hopefully the scene not moving much but if it is so what. the blurs in the frame can be cool looking. it’s always a good idea to take more shots than you actually need. or take the same “positioned shot” a few times if the action is not right or it’s blurry. one fun thing to do is to have the same person in each frame. that way when you stitch your subject will be everywhere. has an organic displaced look to it. I can’t tell you how many trips to the Grand Canyon I’d taken and afterwards always felt my photos just came back lacking. On my last trip I experimented with photo-stiching. At some spots I took 50 or 60 photos, just moving the camera slightly with each shot. Then stitched them all back together in PS when I got home. All I can say is WOW! My photos of the Canyon have never looked so good! Finally, I was able to capture that wonderfully immense view. I find myself doing this all the time now. Such an easy way to get a super wide angle feel without having to have a DSLR and a pricey super wide angle lens! To stitch photos together I use PanoEdit for Mac (www.panoedit.com). It has very simple interface and works well.